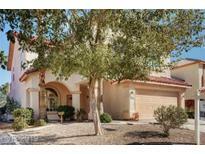 Below you can view all the homes for sale in the Rancho Arroyo Grande subdivision located in Henderson Nevada. 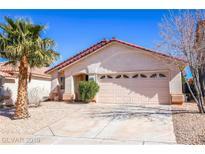 Listings in Rancho Arroyo Grande are updated daily from data we receive from the Las Vegas multiple listing service. To learn more about any of these homes or to receive custom notifications when a new property is listed for sale in Rancho Arroyo Grande, give us a call at 702-323-5903. Upstairs loft can be a gameroom, office, teen room or upstairs living area. Conveniently located. MLS#2083128. Simply Vegas. Large secondary rooms. A CALIFORNIA EXODUS FAVORITE MLS#2070754. Platinum R.E. Professionals. Quiet Court Location, Great little Neighborhood, Good sized backyard. Comes with all Kitchen Appliances. MLS#2069836. Wardley Real Estate.